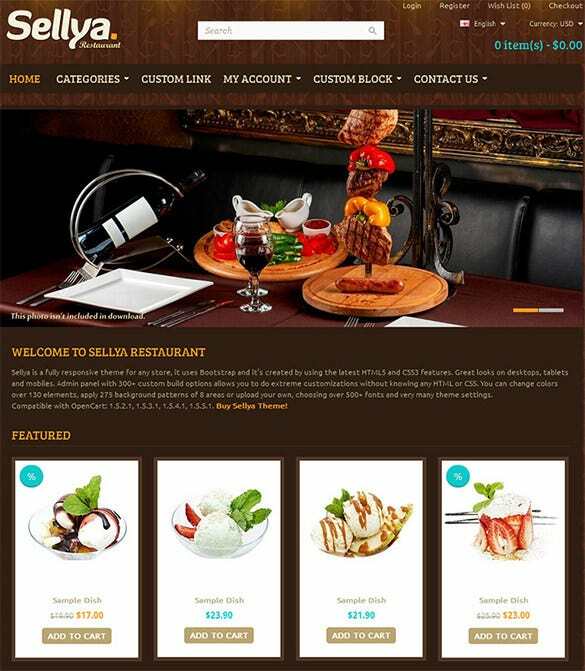 Welcome to Responsive OpenCart Templates for Restaurants which have the most diverse themes to showcase your online eatery joint or your restaurant website. Some of the top features of such templates are that they are compatible for all leading browsers like Google Chrome, Mozilla Firefox and so on.You may also check Restaurant Magento Themes. For the pizza joints, there can be no better business if you are able to feature it online. Online shopping has become viral and with this template, your pizza joint will be too! This template is good for setting up a online store for coffee. There are many varieties of coffee available and if you deal with those, you can set up an online store using this template. The theme has a very nice appeal to the customers who visit the website. The food here is very simple and healthy. Anyone who is interested in making simple food can use this template. This is another beautiful coffee store template that you could use to sell your stock of coffee on the web. Catch the market force that is invested in buying good coffee. This template shows an Asian grocery store. If you own a store that keeps mostly Asian groceries, go online with your stuff using this template and increase your business. There can be unlimited number of images to customize the templates with. 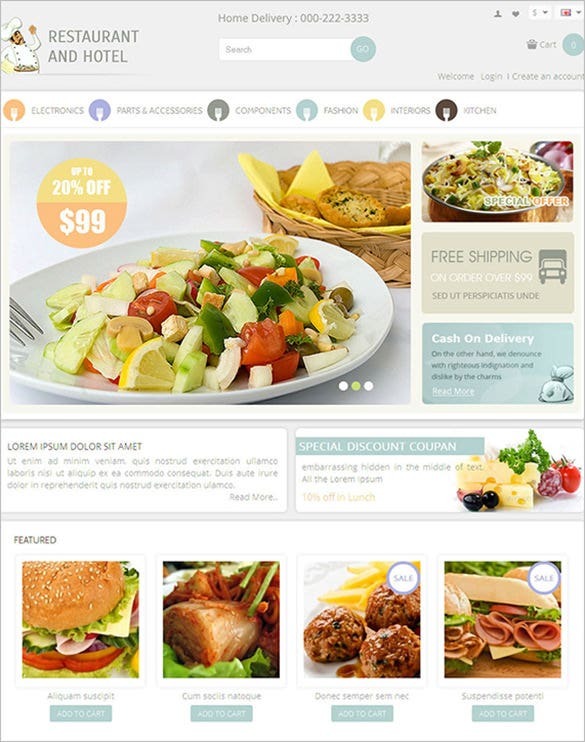 With very eye catching colors they are bound to keep the online user engaged. 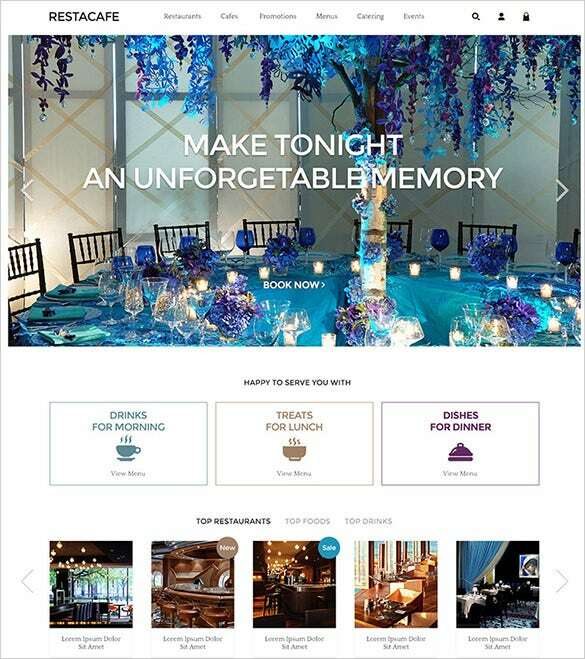 The theme installations are very well documented which aids the people using the premium templates. The best part about such templates are that they are responsive which makes them mobile ready and very convenient for users to view and use them in varied devices. Try using them for free and you will benefit with its various features. Powered by CSS3, the templates have attractive sliders and banners and are very helpful in showcasing some of the featured products and the latest products in such alluring ways that people would be tempted to buy. 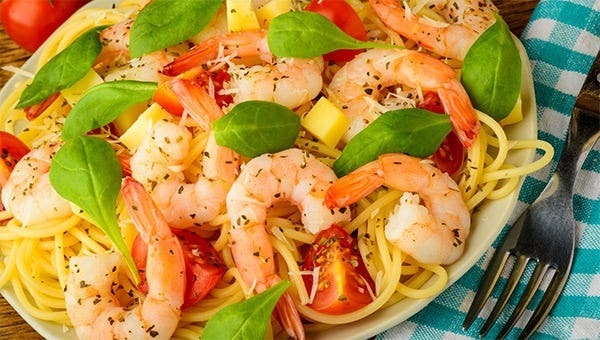 So, whether it is a pizza or a fine dining option, the theme available and chosen can be the one pertaining to it. Interestingly, not even the slightest knowledge of programming or coding is required for the installations of such templates.